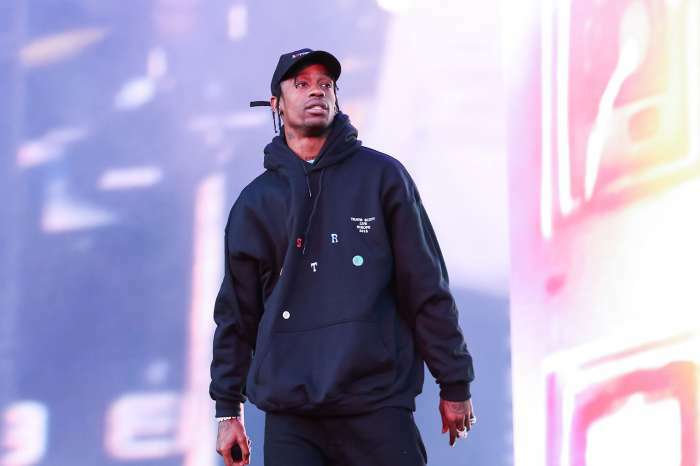 We hear that Travis Scott has a new appreciation for being a father and family man. 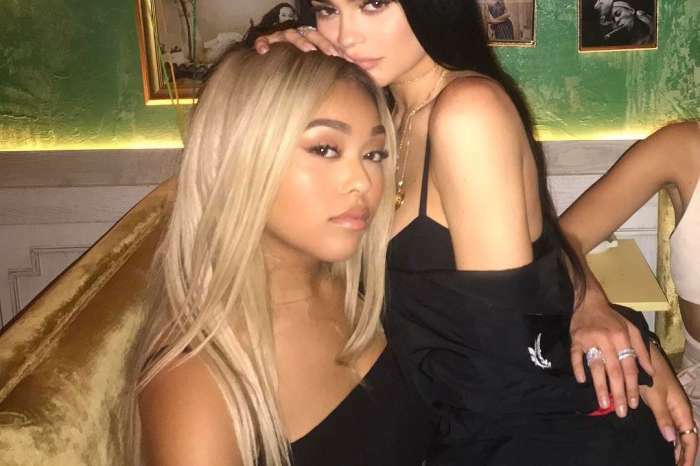 The rapper was touched to see his baby daughter with Kylie Jenner, Stormi meet his family in Texas. The whole experience has given Travis a brand new perspective on what is actually really important in life. ‘It also makes Travis realize quite how blessed he is, and how grateful he should be for his beautiful perfect daughter, loving warm family, gorgeous girlfriend, amazing career, life truly is good, and he is feeling uncharacteristically humbled right now,’ the insider added. Travis’ family was just as excited to meet baby Stormi which is also why they threw a huge welcome party that included $7,000 worth of flowers! Travis’ brother Joshua met his niece as well, and he took to social media to post a clip with the cute baby, while also giving Kylie’s fans a new look at the child at the same time. ‘So happy to finally meet my beautiful Stormi,’ he simply captioned the post. All of the attendees at the party thrown in the honor of the adorable baby also enjoyed a huge and delicious feast. There was fried chicken, waffles, cornbread and more! Basically, all Southern cuisine you can think of! It is safe to say the rapper is appreciating his new little family more and more every day and realizing just how lucky he is to have Stormi and Kylie in his life. All that’s left for him is to put a ring on it!